NextRestoration of the Waterways: the Beaver is our Ally. Press Release. 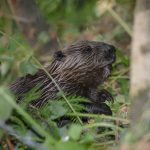 Beaver shooting must stop.